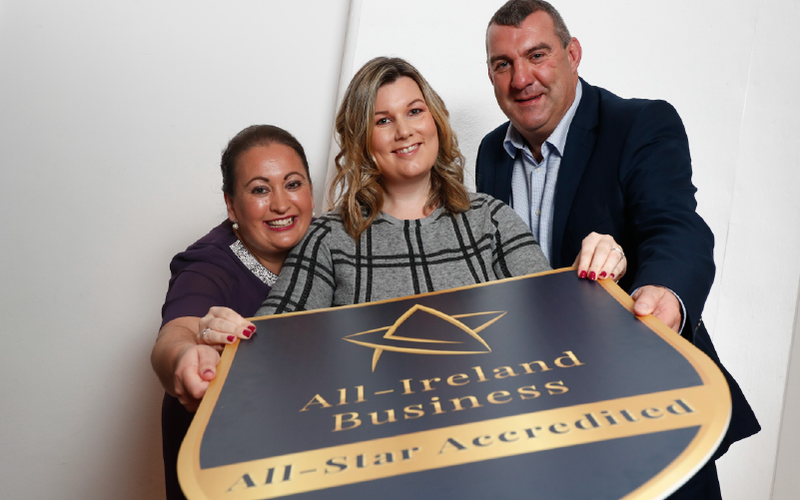 A WEST Mayo adventure park has become one of the first businesses in the country to achieve a new quality mark signifying that they meet the highest standards of service and trust. 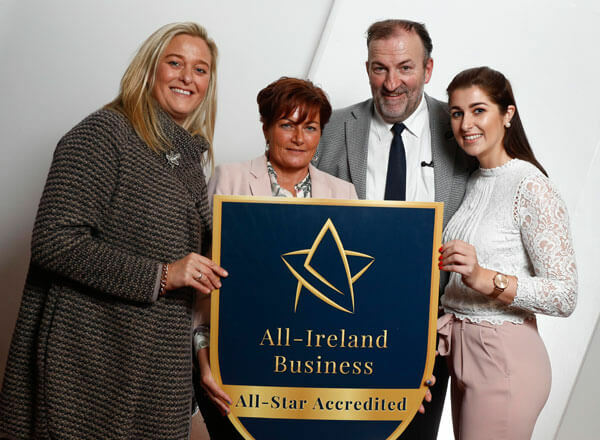 Westport Adventure Park, Knappagh, has been awarded the coveted All-Ireland Business All-Star accreditation – an independently verified standard mark for indigenous businesses, based on rigorous selection criteria. 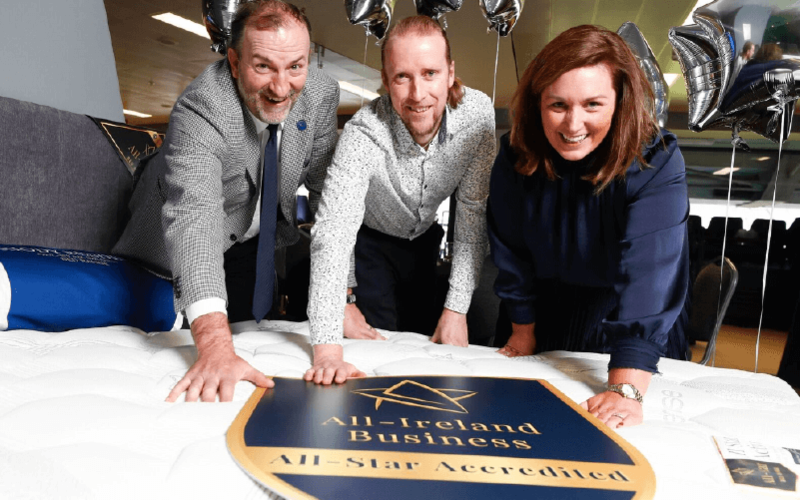 The accreditation is overseen by the All-Ireland Business Foundation, whose adjudication panel is chaired by Dr. Briga Hynes of the Kemmy Business School at the University of Limerick and Kieran Ring, CEO of the Global Institute of Logistics. The park is particularly favored by the corporate and education sectors who use the activities there for team building exercises for employees and students. 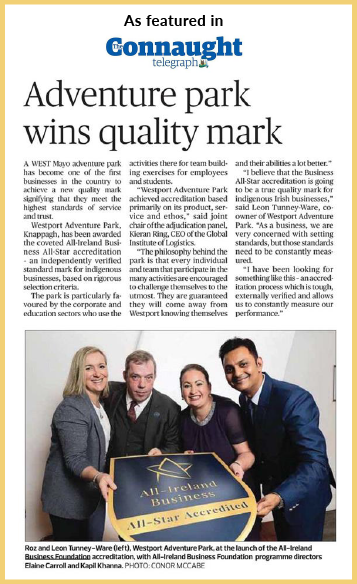 “Westport Adventure Park achieved accreditation based primarily on its product, service, and ethos,” said Kieran. “The philosophy behind the park is that every individual and team that participate in the many activities are encouraged to challenge themselves to the utmost. “They are guaranteed they will come away from Westport knowing themselves and their abilities a lot better. 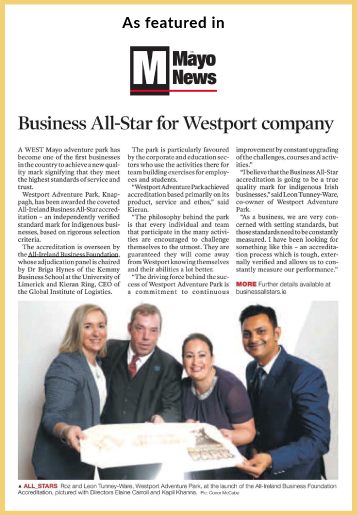 “I believe that the Business All-Star accreditation is going to be a true quality mark for indigenous Irish businesses,” said Leon Tunney-Ware, co-owner of Westport Adventure Park. “As a business, we are very concerned with setting standards, but those standards need to be constantly measured. Dr. Hynes said the accreditation, which is now held by 170 firms, is needed by the thousands of small and medium firms out there who operate to their own standards but have nothing to measure them by. “It provides very importantly credible and transparent benchmarking that hasn’t been available up to now, allowing companies to very clearly understand where they are versus their competitors,” she said. “We evaluate a company’s background, trustworthiness, and performance, and we speak to customers, employees, and vendors. “The business goes through at least two interviews and is scored on every part of the process against set metrics. 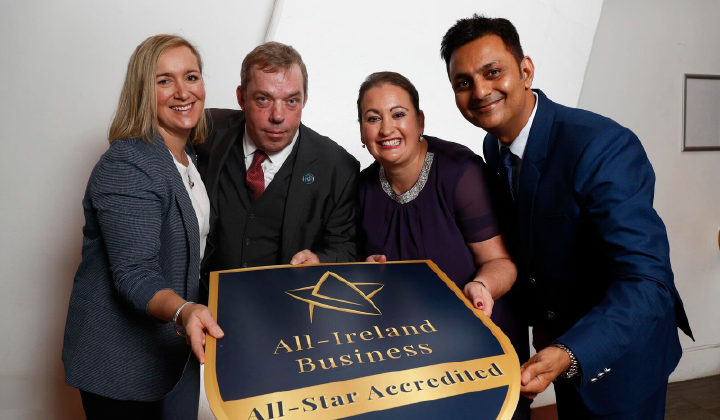 The All-Ireland Business Foundation will be responsible for identifying and accrediting best-in-class Irish businesses, overseeing both the awards and ongoing accreditation, promoting peer dialogue, in addition to hosting the All-Ireland Business Summit on May 1 and 2 next year. It will also create an active community of progressive businesses and ambitious business leaders who work together and openly share knowledge. 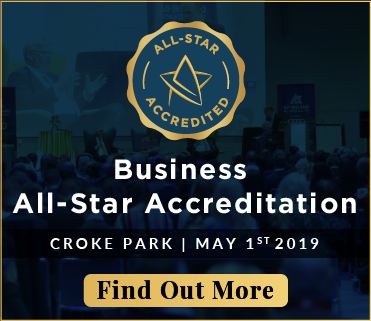 Further details available at businessallstars.ie. PHOTO CAPTION: Roz and Leon Tunney-Ware, Westport Adventure Park, t the launch of the All-Ireland Business Foundation Accreditation, a verified standard mark for Irish businesses, based on rigorous selection criteria with All-Ireland Business Foundation Programme Directors Elaine Carroll and Kapil Khanna. Westport Adventure Park offers fun and excitement to children and adults. Pic: Conor McCabe.